We started making ice cream more than 20 years ago with rock salt and ice churns. Today, we still batch craft every flavor just 5 gallons at a time to create organic pure mountain goodness, keeping it simple and delicious. We use local farm fresh milk and cream, and wholesome ingredients, so you can enjoy the goodness in every pint. 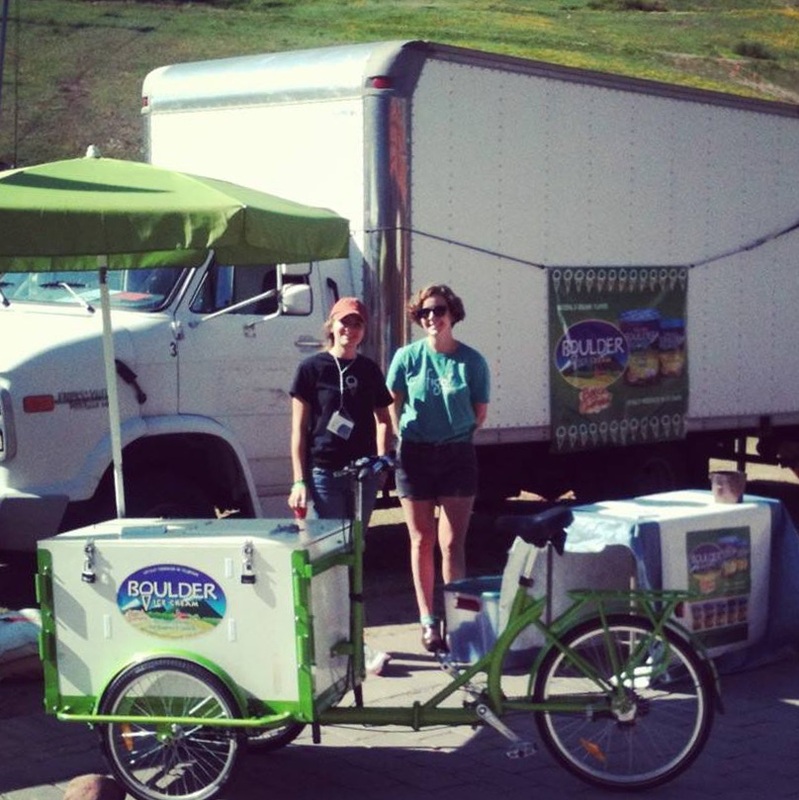 Boulder Ice Cream first opened its doors in 1992 as an ice cream parlor on the Pearl Street Mall in Boulder, CO. At this time we made our ice cream using only salt and ice churns – an old fashioned method famous for creating rich and creamy ice cream. In 1998, we expanded operations to introduce pints of ice cream to local grocery stores. Our legacy of local, handcrafted ice cream is alive and well after over 20 years in business. We continue to churn delicious ice cream just across town from our original location. We still batch craft our products just 5 gallons at a time and use specialized batch freezers that allow us to continue the authenticity of our roots. Our commitment to excellence and authenticity extends beyond our flavors and into our business practices. We use only the best organic ingredients and source locally whenever possible. We also believe in limiting our impact on the world to delicious ice cream — which is why we are committed to sustainability in our operations. Our office and factory power is offset 100% with wind power and we participate in the zero waste initiative. We also work with local suppliers whenever possible to reduce transportation impacts and support our local community. All of our milk, eggs and cream are purchased from Colorado suppliers! Questions, Concerns, Feedback? Drop us a line!